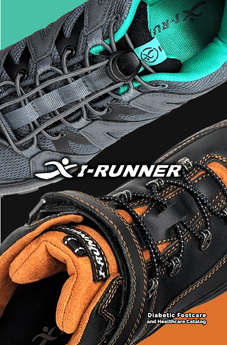 Lock Laces fit perfectly on I-Runner shoes, but also any other athletic shoe brand. 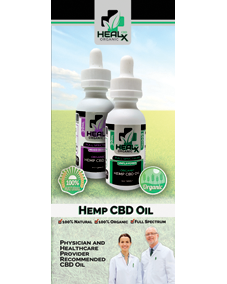 The firm-but-flexible elastic laces stretch, so you can easily slide your shoes on without damaging the heel of the shoe. 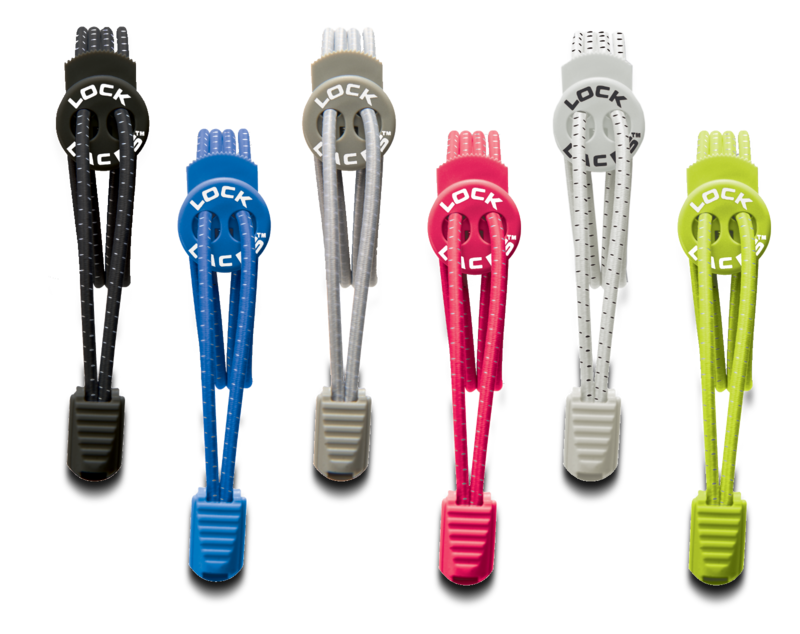 The patented double-eyelet lock device makes it easy to make adjustments and holds your laces in place better than any other system on the market. 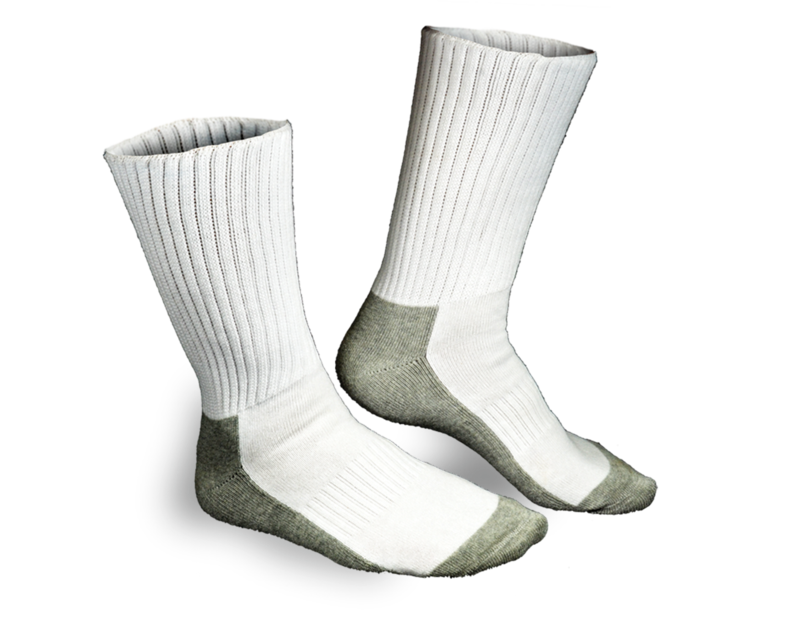 These diabetic socks have been desgined by a pedorthist to provide comfort and support for people with diabetes.